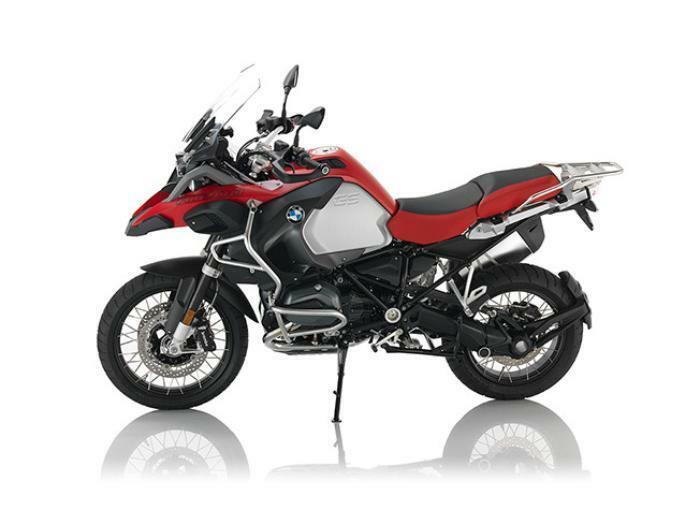 BMW of North America is recalling 14,626 model year 2014-2017 BMW R1200GS and BMW R1200GS Adventure motorcycles. The motorcycle fixed fork tube may separate from the pressed in seal plug that secures the tube to the upper triple clamp. BMW will notify owners, and dealers will add an additional fixed fork tube bush. A fork that is sufficiently damaged will be replaced with a modified new part. These repairs will be made free of charge.